Afghan Muscles (2007), Dalsgaard’s debut as a documentary director, was a festival hit, winning Best Documentary at AFI Los Angeles and Open Eyes Award at Rome MedFilm Festival. 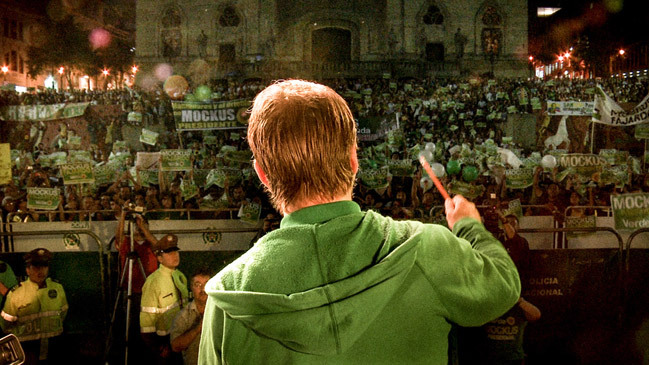 Cities on Speed – Bogotá Change (2009), which also portrayed Antanas Mockus, was selected for IDFA’s Reflecting Images: Panorama. The Human Scale (2012) screened at a number of festivals, including Hot Docs and Chicago.